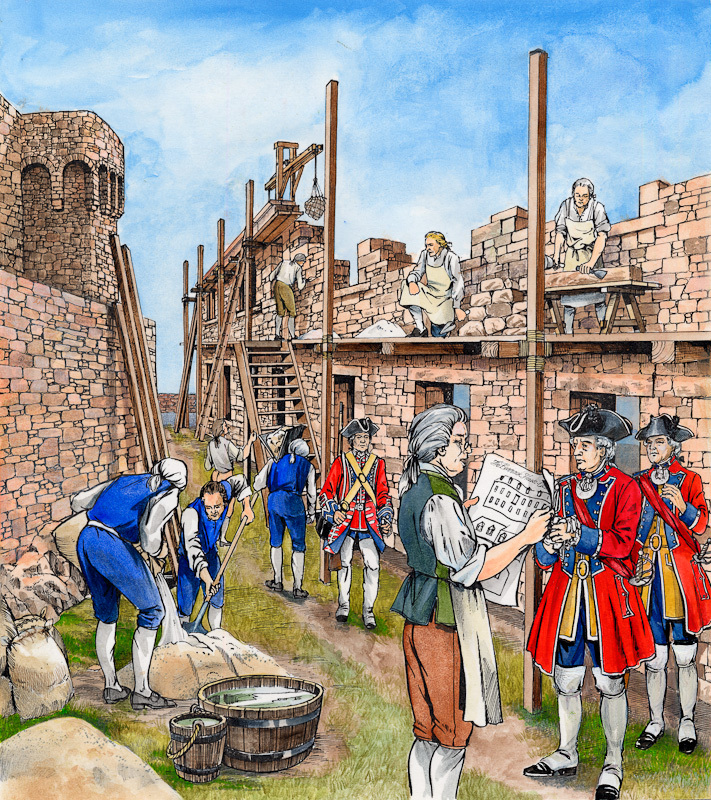 The Story of Castle Cornet begins with its construction in the 13th Century and continues today. 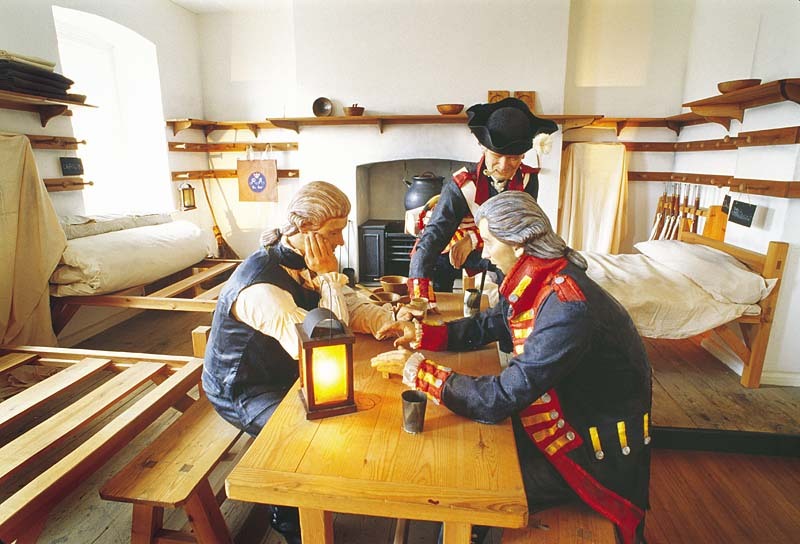 Enter the mid-eighteenth century Lower Barracks building and you will discover this museum. 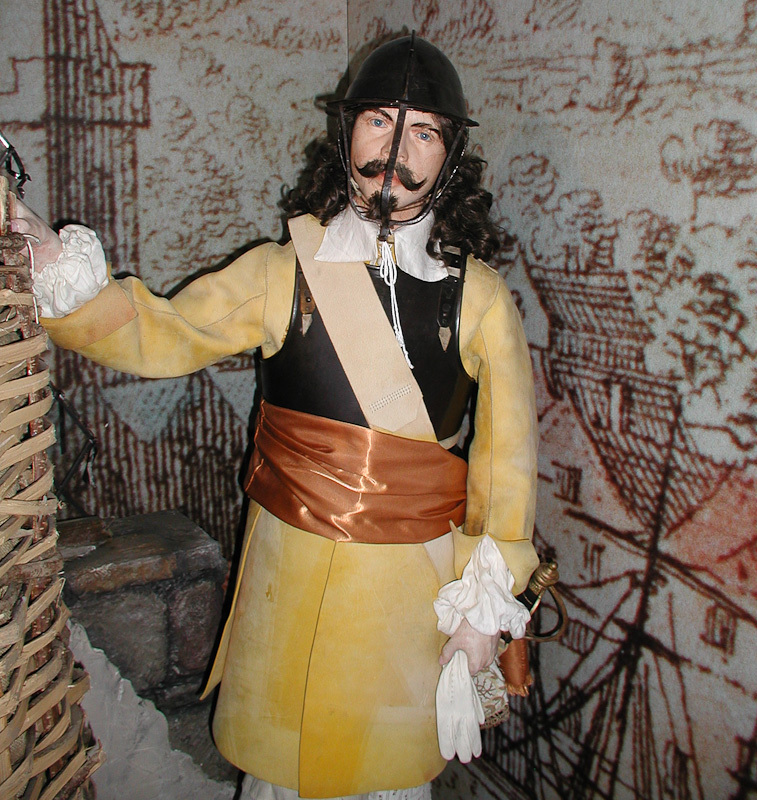 It tells the history of Castle Cornet, using a variety of reconstructions, replicas, models and original artifacts. Working your way upwards, you can follow the castle and its inhabitants through the sieges of the Hundred Years' War, the English Civil War and the uneasy years of conflict with the French. Objects on display include the Guernsey Falcon, an artillery piece cast in 1550. It was originally part of the armament of Castle Cornet in the 16th century but in 1921 was given by the British War Office to the town of Plymouth, Massachusetts to mark 400 years of the voyage of the Pilgrim Fathers on the Mayflower. In 1985 its return to Guernsey was negotiated and it is now displayed on a replica carriage. 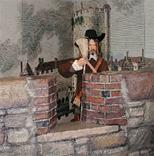 The Museum features a tableau of the dramatic explosion of December 1672 which destroyed the Great Donjon of the Castle and claimed 7 lives. Objects and letters allow us a glimpse of the life of the garrison soldiers and their families, right up to the Second World War when the final garrison was composed of German troops.